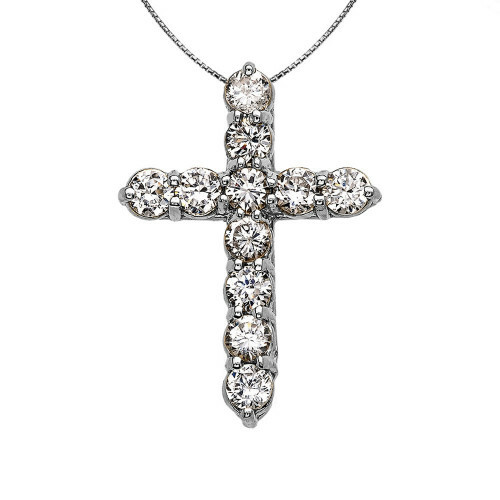 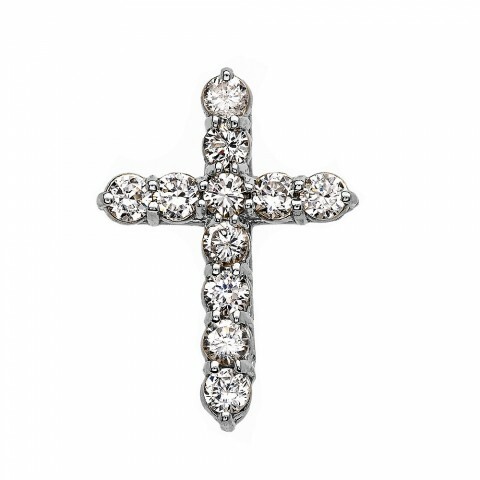 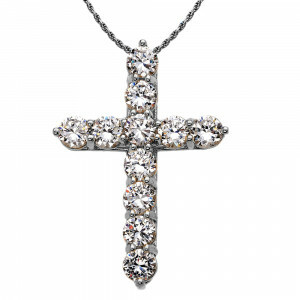 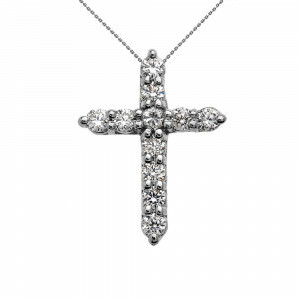 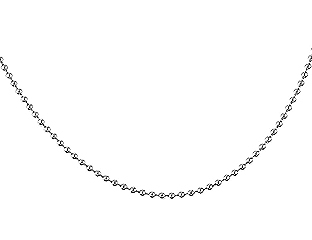 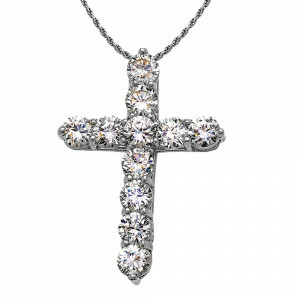 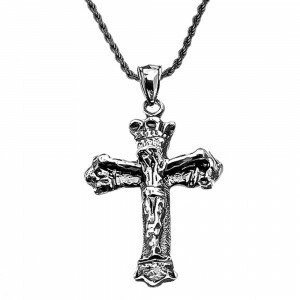 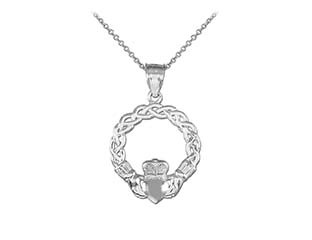 This elegant cross pendant necklace packs all the glam of a statement piece into a wearable and dainty pendant. 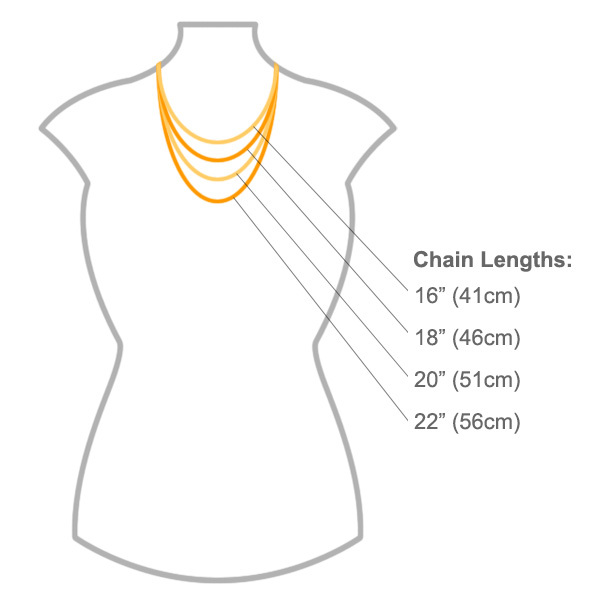 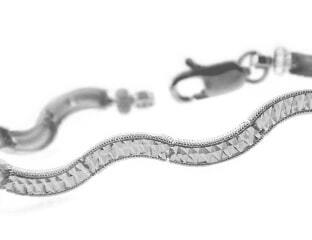 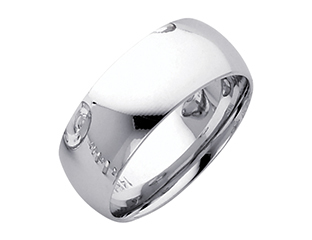 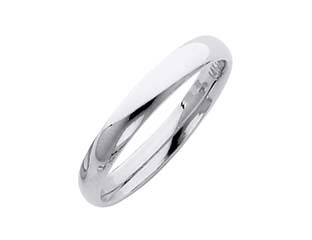 It may be small at just over an inch, but that doesn't mean we've scrimped on the detail. 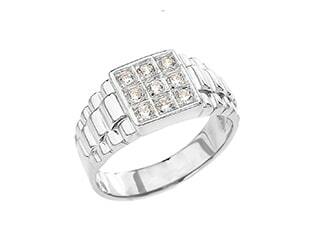 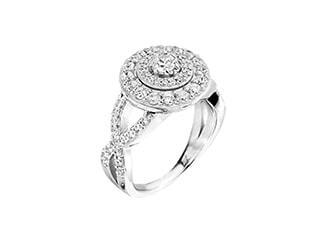 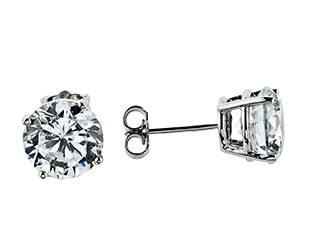 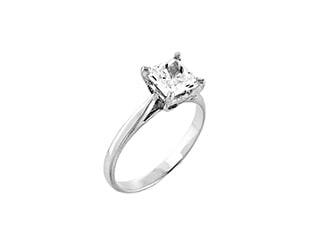 Featuring beautiful round cut cubic zirconia set in Sterling silver, the eye-catching design adds a sparkly twist to a classic symbol.